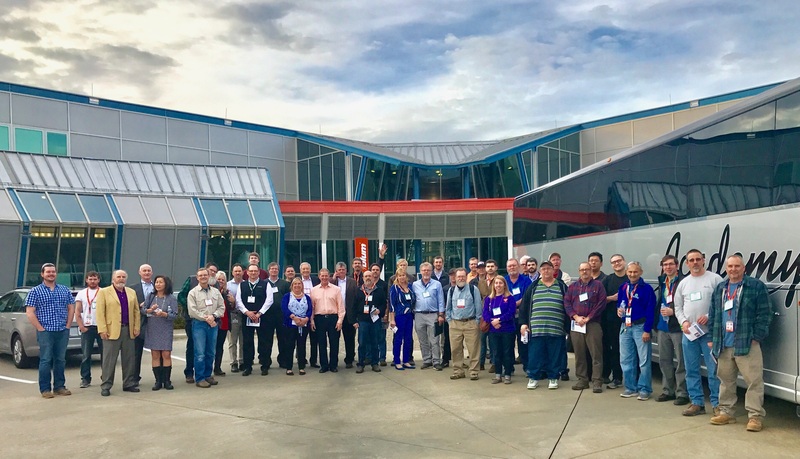 AVON, MA - SelecTech, Inc., a leader in the manufacture of innovative flooring products from recycled materials, recently launched its new ESD ring binder, which displays the company’s full range of ESD flooring products, including sample swatches and technical literature. 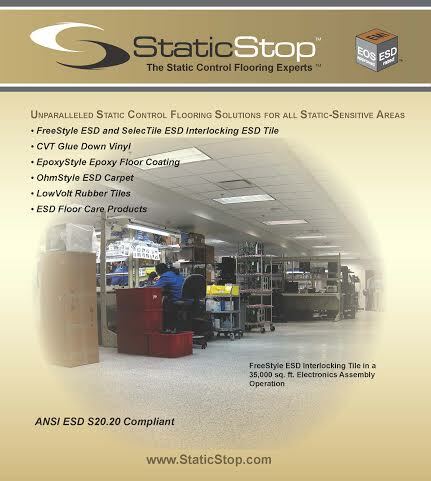 The binder features unique static control flooring products offered exclusively by Static Stop, including Freestyle ESD – an adhesive-free, patented interlocking ESD vinyl tile that can be easily installed, easily removed and is fully sustainable. The binder also displays traditional ESD vinyl tile, ESD carpet tile, ESD rubber and ESD epoxy flooring. 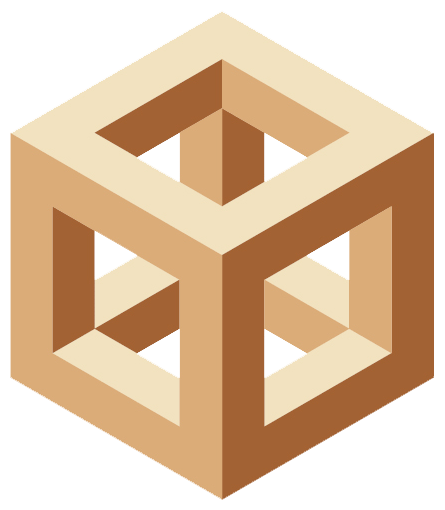 ESD products featured in the binder include: FreeStyle ESD and SelecTile ESD Interlocking ESD Tile; CVT Glue Down Vinyl; EpoxyStyle Epoxy Floor Coating; OhmStyle ESD Carpet; LowVolte Rubber Tiles; and ESD Floor Care Products. In addition to being made largely from recycled materials , SelecTech’s ESD flooring products are 100 percent recyclable. When installed, these ESD flooring materials create a static-controlled environment that’s perfect for facilities utilizing sensitive electronics and preserving valuable data like electronics manufacturing, communications, aerospace, biotech, healthcare industries, and other high-tech industries. To request a copy of SelecTech, Inc.’s ESD binder, please call 508-583-3200 or visit www.selectechinc.com.